I am thrilled to see that Vitamin B3 has recently made headlines in the fertility arena! Sally Dunwoodie from the Victor Chang Institute released promising research regarding Vitamin B3 (Niacin) supplementation during pregnancy. Dunwoodie’s team found this applied to women who have a specific genetic defect – the inability to make a molecule called NAD. This molecule is found in every living cell and is important for DNA repair, cell communication and energy production. It is also vital for healthy foetus formation and requires Vitamin B3 for its production. The research suggests supplementation with 140mg Niacin (Vitamin B3) before and during pregnancy could prevent the development of birth defects and reduce the risk of miscarriage in this group of women. This is such an exciting discovery for those women who fall into this category. However, I feel I need to emphasise the fact that this only applies to those women with that particular genetic defect. It would be imprudent to apply this to everyone. There is also no such thing as a single ‘wonder vitamin’ supplement for all fertility and reproductive issues. All vitamins need to be in balance to work together to support and maintain good health. One nutrient should not be isolated at the expense of any others. No one single nutrient supplement can override a well balanced diet and a good broad spectrum prenatal multivitamin supplement for everyone planning to get pregnant whether they have experienced a miscarriage or not. The important message about folic acid in pregnancy has fortunately reached everyone’s ears, but again, this must not be taken in isolation. All those couples coming to me for reproductive and fertility related issues know how much emphasis I place on a good healthy diet. Let’s face it, nature has it all worked out to perfection! Everything we eat has a combination of so many nutrients all working together for the ‘common good’. 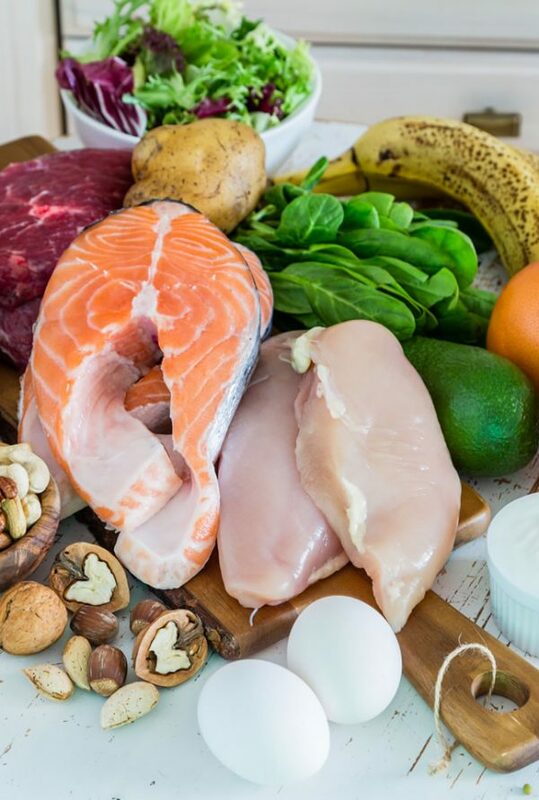 So, in order to make sure you get enough ‘natural’ vitamin B3, the way nature intended, the best sources include grass-fed beef (especially liver), turkey, chicken, fish, eggs, green vegetables, legumes, beans, peanuts, mushrooms, avocado, sunflower seeds and yeast. I hope I have adequately explained the importance of a healthy diet before and during pregnancy. However, if your diet is deficient in vitamin B3, then your best option would be to take a good prenatal formula which contains vitamin B3 as well as the right combination of nutrients specifically formulated for a healthy pregnancy.